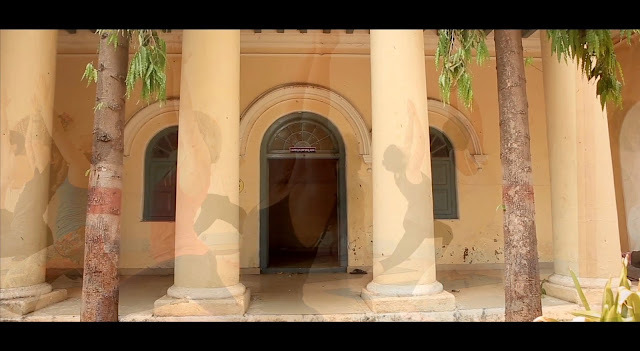 Great new look at the Mysore Yoga Traditions movie currently in production, looking beautiful, and a whole bag full of quotes in this trailer alone. I'm going to need a bigger notebook when it finally comes out. Perhaps I'm inclined to go to Mysore after all, do my practice in my room then go around and try to hear more about yoga from some of these fascinating Mysore Yoga teachers. Mysore Yoga Traditions Official Trailer from Dallos Paz on Vimeo. It would be great if somebody organised a Mysore 'confluence' or 'festival', two weeks or better still a month where you could just turn up and attend public talks by some of the teachers and practitioners we see here. A two tier pass perhaps so you could include asana or pranayama or just attend lectures/talks. We focus on asana but really, it has so little to do with yoga (or does it), breathe through your asana practice, include some straight forward pranayama (nadi sodhana), then go learn (seek to better understand) some (your) yoga. I'm happy enough with my asana practice, with my pranayama...., I'm sure an Iyengar teacher could make my asana better aligned, that Simon (Borg-Olivier), could make my asana choices and approach more beneficial anatomically and physiologically but it'll....do, an ongoing work in practice. I have no desire to learn more asana ( I've let go of plenty in preference to a slower practice), no wish for strong adjustments, to go deeper into a posture ( why for heaven sake), no need of promotional, tricks, floats and/or flourishes, my steady, comfortable, familiar physical practice feels quite sufficient. But yoga, what it is and why it is and what/where it's directed and why that should be relevant/desirable to me? That strikes me as worth traveling to Mysore to reflect upon. To reflect more deeply on Yama/niyama, on how to live and practice in this world. Are the responsibilities of the householder also to concern oneself with the location of that household, to make it, safe and good and just... for all, not merely those within the household, your household..., before one retires to the metaphorical forest and pass the task along? How does one work with withdrawing the senses, how do we support that hardest perhaps of practices? Is Hatha really of any relevance or did Krishnamacharya ultimately distract us, do I, should I, want to be free (kaivalya)? What is the experience of progressing through the sheaths and are they a model that's still of value, are the yoga body, subtle body models of any benefit to us today or should we just abandon it and go back before the 8th century or so and the models construction, go back before kundalini, before shushumna, before bindi, before bandhas and mudras? What was Mysore yoga then? And is Mysore yoga really any different from the yoga of my own culture, traditions and world view? where are the similarities, the resources I already have within me, the amrita/ambrosia in the marrow of my own bones and being? Is there any reason to leave this lake, my own Manasarova and what it can teach me? 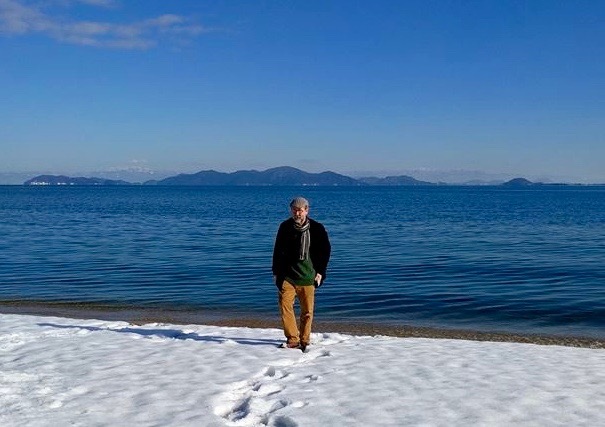 Is there any reason to leave this lake, my own Manasarova and what it can teach me of yoga?